Driving from Taitung to Kaohsiung is around 3 hours, the roads are quite twisted and many turns but we were rewarded with spectacular scenery of Taitung’s high mountains, rift valleys and ocean. Taitung County has the largest aboriginal ethnics, Bunan, Paiwan, Rukai, Amis Puyuma, Tao and Kavalan, 7 in totals. I noticed some people who I met in the shops, restaurants, few truck drivers on the highway, look a bit different from the ethnic chinese, they have beautiful big eyes and darker skin. 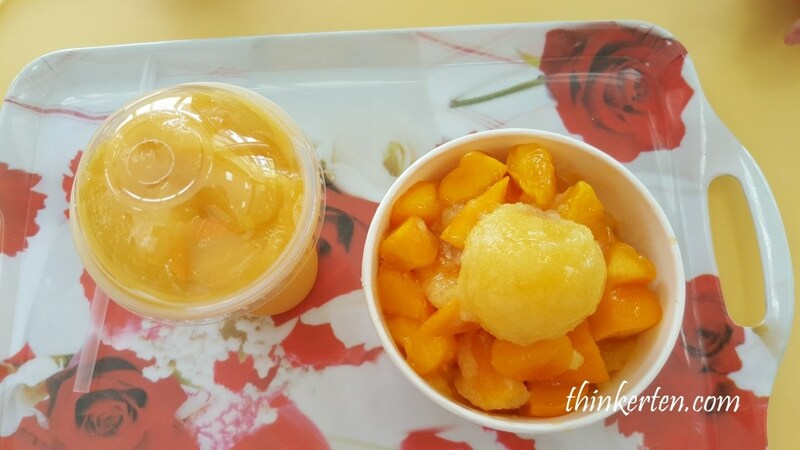 We stopped for Shasha mongoes smoothie and mangoes dessert on the highway. 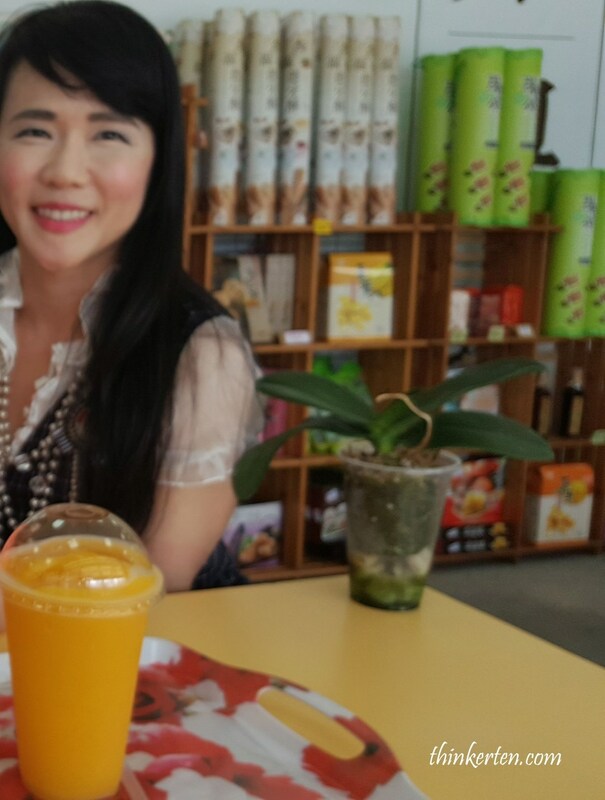 The weather was quite hot and humid in Oct so it was very refreshing to have the Taiwan popular mangoes smoothie. The shop also sells some souvenirs, food range from Taiwanese mochi, taiwanese century eggs, pineapple cake and others little thing. I bought some taiwanese century eggs/pidan and it tasted very nice and the price is very cheap. 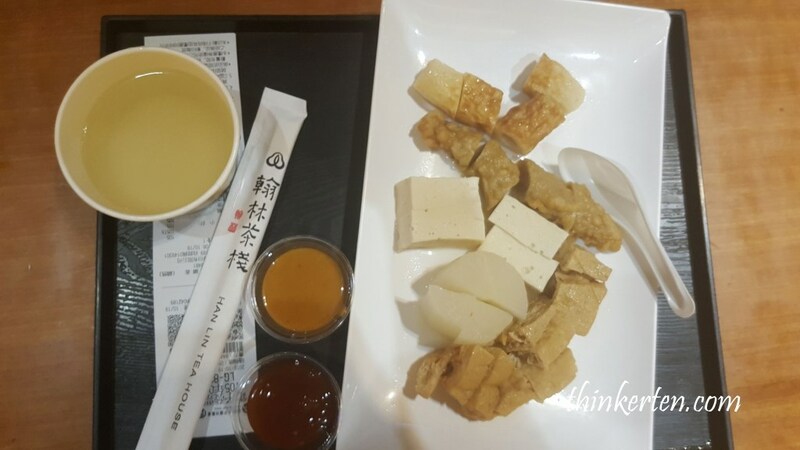 I found Taiwanese cuisine widely use century egg as topping in the chilled tofu/bean curd and in porridge. We arrived at Kaohsiung around noon but we did not go into Kaohsiung city. We drove to outskirt of Kaohsiung, which was a good choice for us! At least we managed to avoid the traffic jam in Kaohsiung city, which is the second populous city, after taipei. Kaohsiung also has the largest seaport in Taiwan, after Keelung. So you can imagine how crowded and busy the city is. 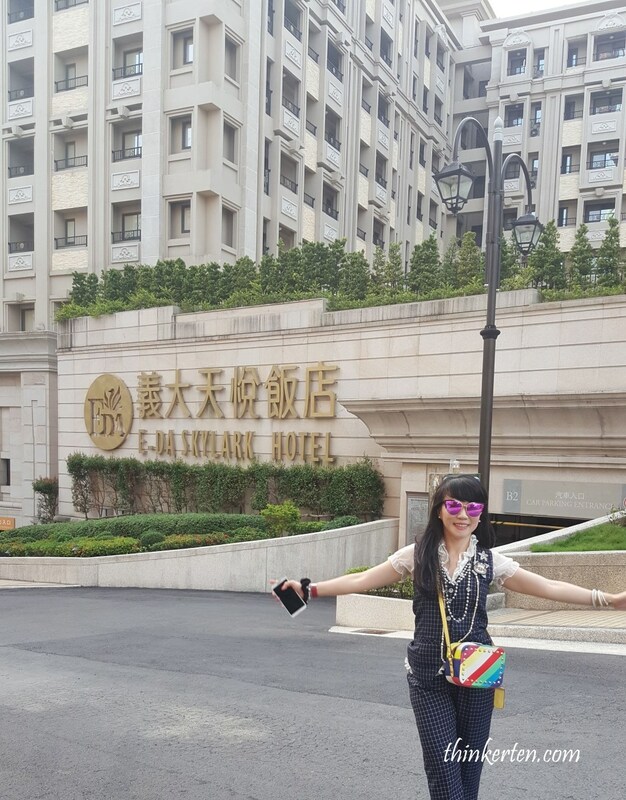 When we do self drive, we prefer to drive away from the big city, so we choose to stay in E-DA Skylark Hotel. The hotel is located at outskirt of Kaohsiung city, a little far from city but there is shuttle bus services to the city – 30 mins. Eda world is a new 90 hectare shopping and entertainment center. It also has E-Da outlet mall. This place is ideal for family with children, kids can go to the Greek inspired theme park and women can enjoy the shopping paradise in the premium outlets. 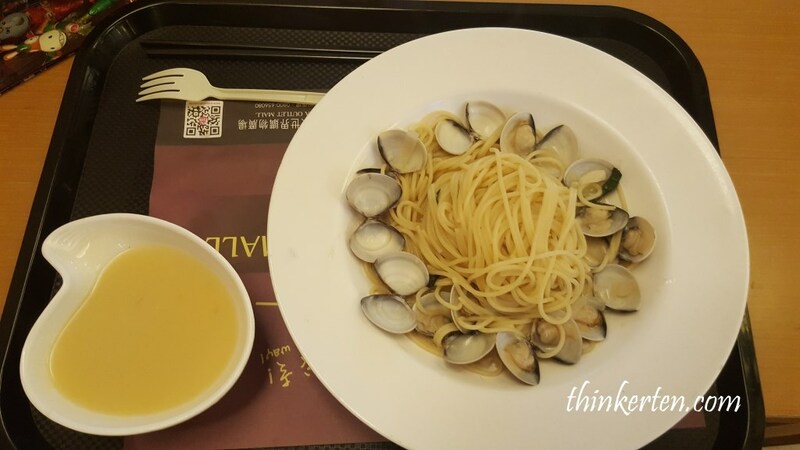 We had our lunch at the EDA world shopping mall and the food portion was quite big. The hotels and the shopping mall, premium outlets were all conveniently link to each other. Since the weather was too hot, I choose to do some shopping. I found 2 pair of winter boots and one handbag which were all having very good deals. Shopping mall was not crowded at all when I visited in the afternoon. It was a very nice shopping experience in the biggest outlet mall in Taiwan. 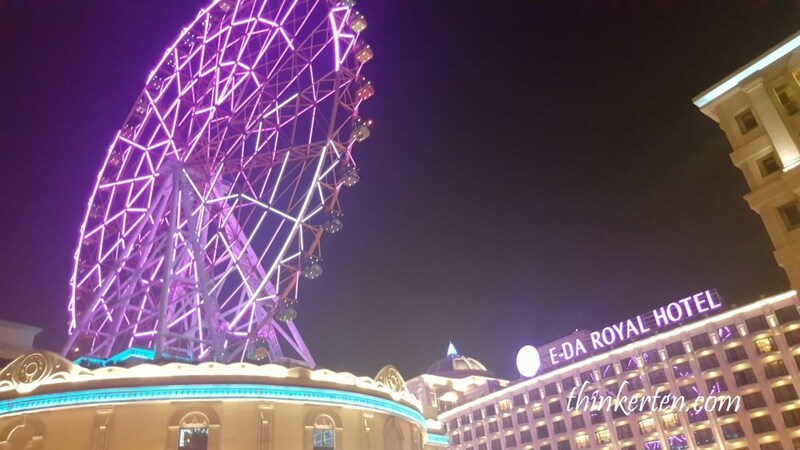 Our hotel provide complimentary tickets for the ferris wheels in the E-da world. 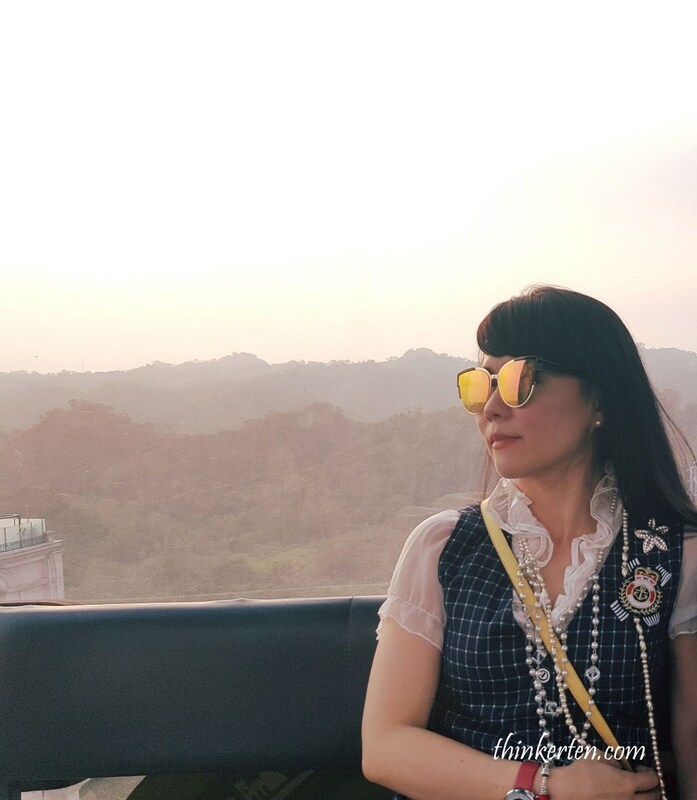 We went for a slow and a comfortable ride before the sunset, overseeing the vast, beautiful Kaohsiung scenery. After the ferris wheels ride, we had our dinner at the shopping mall again. 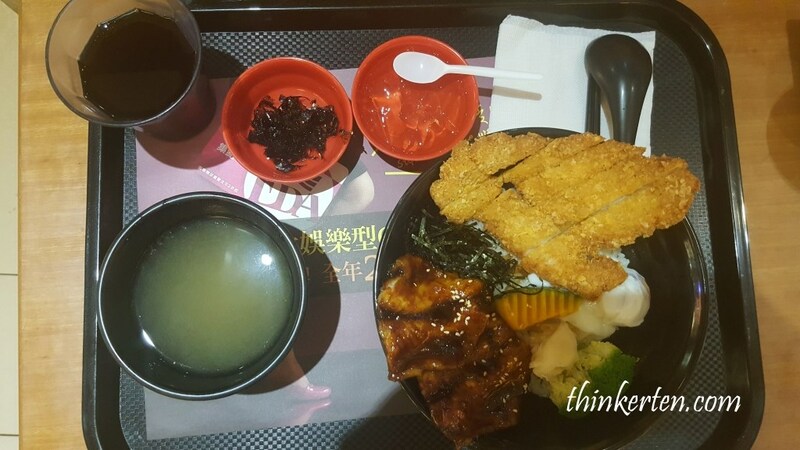 This time we had the Japanese tonkatsu chicken and Unagi set and Japanese Oden. 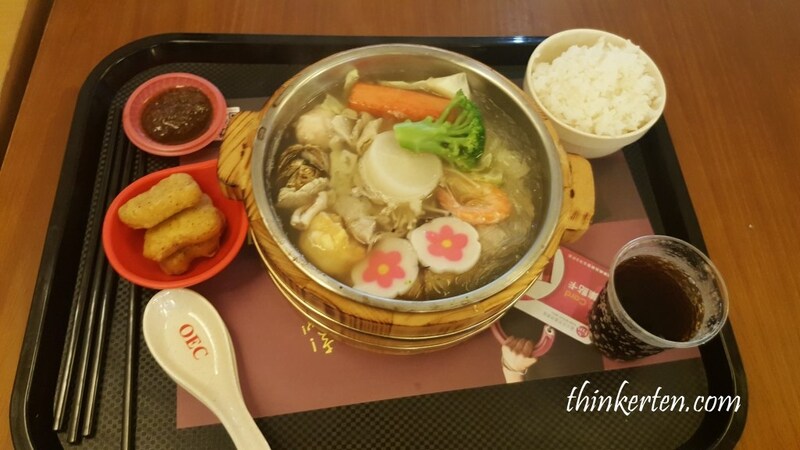 The Japanese food in Taiwan tasted quite authentic and original, partly because Taiwan was occupied by Japanese for more than 50 years. The hotel was not crowded when we were there in Oct 2016. I guess it was not the peak season but I heard the crowd and the long queue can be pretty much scary in the peak season. Today’s activity were mainly on the highway from Taitung to Kaohsiung which already taken 3 hours drive in the morning. We then spent the rest of the day at the E-Da world. The best thing of today for me was shopping at the premium outlets!! Click here to purchase tickets for E-Da Theme Park !